11 years ago, inspired by the need of getting his pack in controlled social settings with like minded dog owners, David organized a dog group where he would gather friends for fun social activities with their dogs. Observing the relationship that David had with his pack, people asked him to teach classes and to share his experience. In 2006, Active Dog Adventures (ADA) was officially debuted to the public with its unique group adventures. 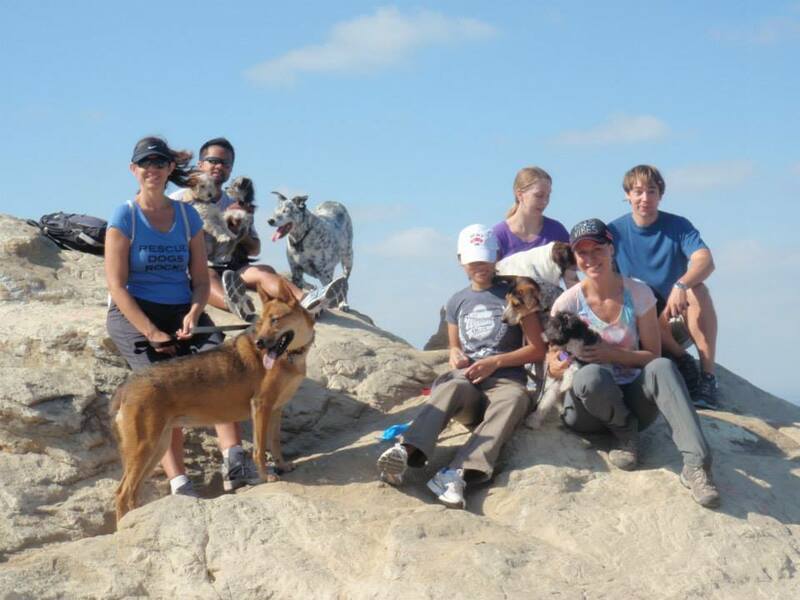 ADA is currently one of the longest running social dog group in Southern CA, with the current membership count of 450+. David adds, “We have enjoyed the company of hundreds of pet parents & pooches of all ages, looking to get outdoors and active. 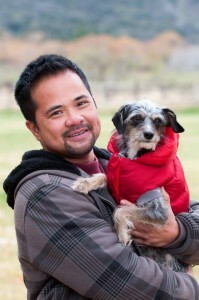 It’s been a great way to experience new places, meet new people and observe canine behavior”. It is with conscientious and careful handling of his own pack that people would often say, “David, you do such a wonderful job in handling your dogs, I would totally trust you with mine”. It is with this highly paid compliment; David launched Active Dog Training Adventures, where quality in making learning effective and fun is his top priority in dealing with all pets and their families. David’s background in sales, marketing, customer service and earned B.S. in Business Management, affords him the ability of also providing organized, professional service to his human clientele. What’s more is that David understands that training is not a game to be won, but a continuous partnership with pets throughout life.